Check back for details on tickets for the upcoming 2019-20 season. The South Bay Lakers play their games at UCLA Health Training Center in El Segundo with most games being on Friday, Saturday, or Sunday. The South Bay Lakers’ identity is inspired by the prestigious brand of the team’s parent club, the Los Angeles Lakers, while honoring a community that has served as a headquarters to the D-League affiliate since 2006. 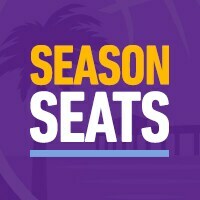 For more information on season seat, contact tickets@sb-lakers.com or call 310-343-3131. 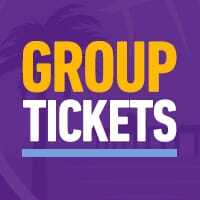 Mobile Ticketing: Manage your tickets in the South Bay Lakers App under “Account Manager”. View a complete guide on mobile ticketing. Giveaway Items: Find our calendar for the giveaways we’re having at select games this season. Amenities: Learn more about all the things that happen at a South Bay Lakers game. 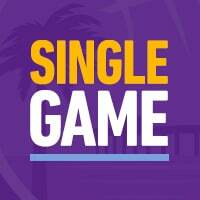 Special group packages: find all our special offers on our single game tickets page. Want us to contact you about tickets? Fill out this form and have one of our ticket representatives reach out.